The application of U.S. immigration laws has resulted in several important changes over the last few years, and that is why choosing the right firm to guide you is crucial to secure your future in the United States. Our expert team of lawyers offers you the personalized legal representation that you crave and deserve to help you accomplish your goals. We’re fully prepared to approach all your immigration related questions with patience and dedication. Everyone has a unique story and here at the Law Offices of Alice Antonovsky we can’t wait to hear yours! 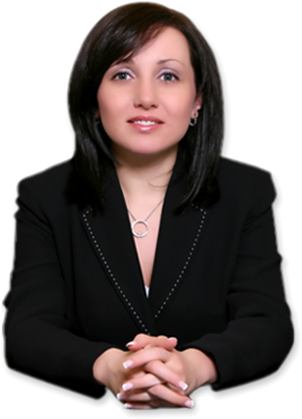 Ms. Antonovsky is a member of the New York State Bar Association and the American Immigration Lawyers Association. She received in 2005 her J.D with distinction from Thomas M. Cooley Law School. The Law Offices of Alice Antonovsky’s multilingual staff has served clients of different backgrounds since 2005. Call 1-718-924-2896 for a confidential consultation today. We’ll take care of your case with the best strategies and handle all that pesky paperwork to ensure a successful outcome on your case. 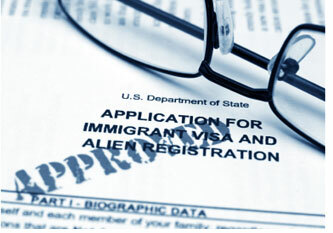 Call Us - We Can Help You with Your Complex Immigration Problems!